Darthuizer Group is a leading group of companies in the green sector. Each company has its very own specialties but they all provide in innovative solutions for a green and healthy living environment. Many shopping streets, villages and towns welcome their visitors with colorful hanging baskets, flower pyramids and even christmas lighting from Oase Lease. 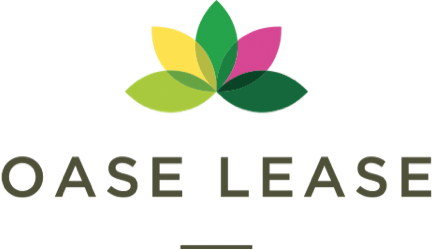 Oase Lease makes it easy for its customers by offering an all in concept: installation, nurturing and maintenance. Mobilane makes the work en living environment a little greener by offering innovative ready made green systems. Mobilane supplies green walls, green roofs en Mobilane Green Screens for a green fence. 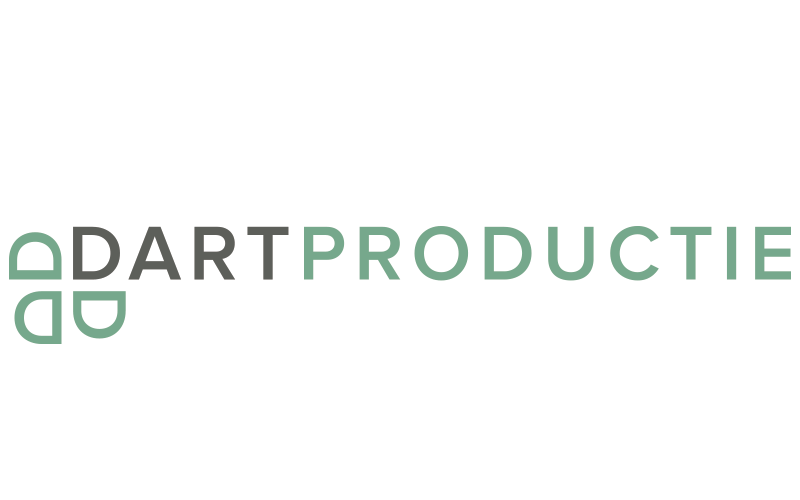 Boot & Dart specializes in the cultivation, development and delivery of plants for public space and large-scale green projects. Started as two different companies with years of history in the shrub nursery sector, Boot and co and Darthuizer Group nurseries merged in 2016. Mobicare is specialized in Mobilane's green wall system 'LivePanel'. Mobicare is involved in the preparation phase, installation and maintenance after the installation of LivePanel. 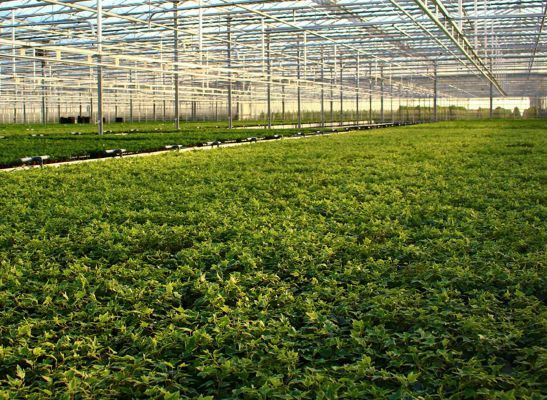 Founded in 2016, but with 90 years of experience gained from former Darthuizer Nurseries, Darthuizer Production BV is specialized in growing green products for the Darthuizer Group. Examples of these products are Mobilane Green Screens, the Oase Lease flower baskets and pyramids and the product of Boot & Dart. The Darthuizer Group is a leading group of companies in the landscaping industry. All companies in the Darthuizer Group deliver, with their own specialised products, innovative solutions for a green and healthy environment. The leading motivation of the Darthuizer Group is: green solutions, providing tailor-made solutions to its customers for the design, development and enhancement of green space. 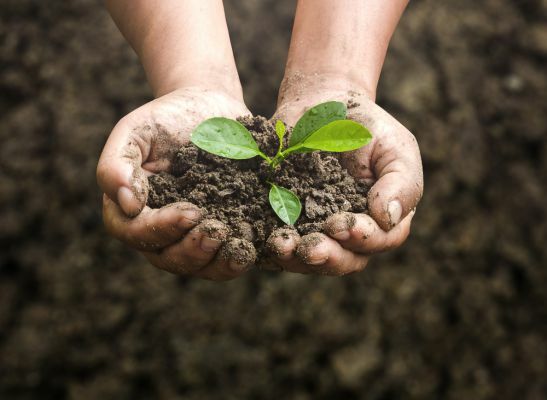 It has been scientifically proven that a green environment contributes to human health and well-being. The products of the Darthuizer Group contributes to the sustainability of the environment through, for example, the absorption of CO2 and particulate matter. In addition, the organization is also committed to sustainability, by ensuring a KIWA and ‘Groenkeur’ certificate. Another important pillar of the Darthuizer Group is social enterprise. Proven, among other things, by the over 200 employees of Presikhaaf, working at DartPlant.